Gobsmacked's latest signing is a fitting one. U.S. / Canadian DJ/producer JGarrett has been involved in the scene for some time now and is chiefly renowned for his work at his own label, Subspec. A native of Ann Arbor, Michigan, the producer is currently living in Vancouver, Canada and this latest release marks his first since a recent appearance on Perc's inimitable Perc Trax. 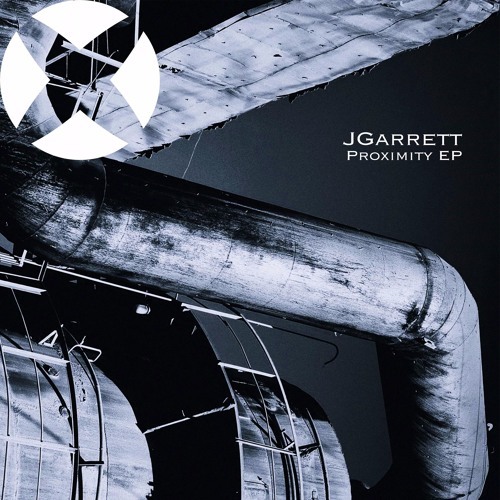 JGarrett's Detroit-influenced sounds continue to endear him to many, and this record, the fantastic Proximity EP, is sure to do the same.